Natsume has been building up hype for their upcoming farming simulation game, Harvest Moon: The Lost Valley, with many posts to the Natsume Tumblr blog. Most of these have been talking about some of the characters that you will meet when playing the game but some have also been talking about what you can get for pre-ordering the game at either GameStop or through the Natsume site. For instance, if you purchase the game through the Natsume store, you can get a Collector’s Edition with a special bunny stuffed animal. Pre-orders are available for the game at a number of outlets. GameStop has an exclusive plush dog that will come with every pre-order through the site or its stores across North America. 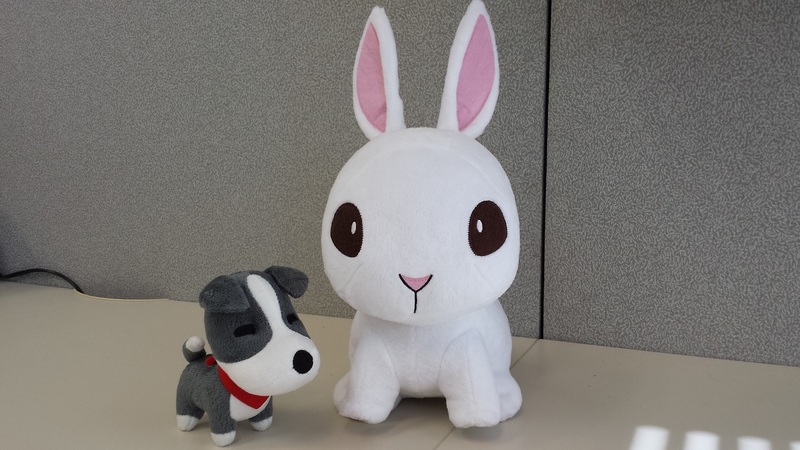 The plush dog will also be available through the Natsume store as is the Collector’s Edition. The game is priced at $29.99 USD/$34.99 CAD with the Collector’s Edition priced at $39.99 USD (Canadian shipping pending).